Ready for a brilliant shine in no time? Brillo Strip & Shine Steel Wool Balls are designed for heavy-duty cleaning, polishing, stripping, and shining. 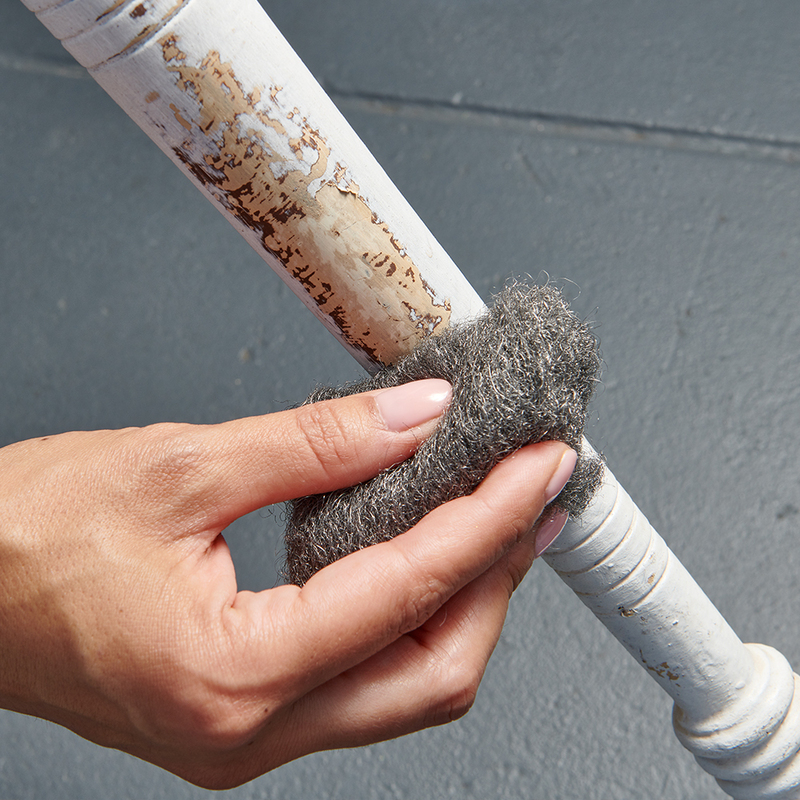 These soap-free steel wool balls give furniture and most other surfaces a brilliant sheen. This versatility is one of many reasons why Brillo is one of the most trusted names in household cleaning. Use to clean and polish without soap (kosher), or use with light mineral oil to remove rust and tarnish from metal.